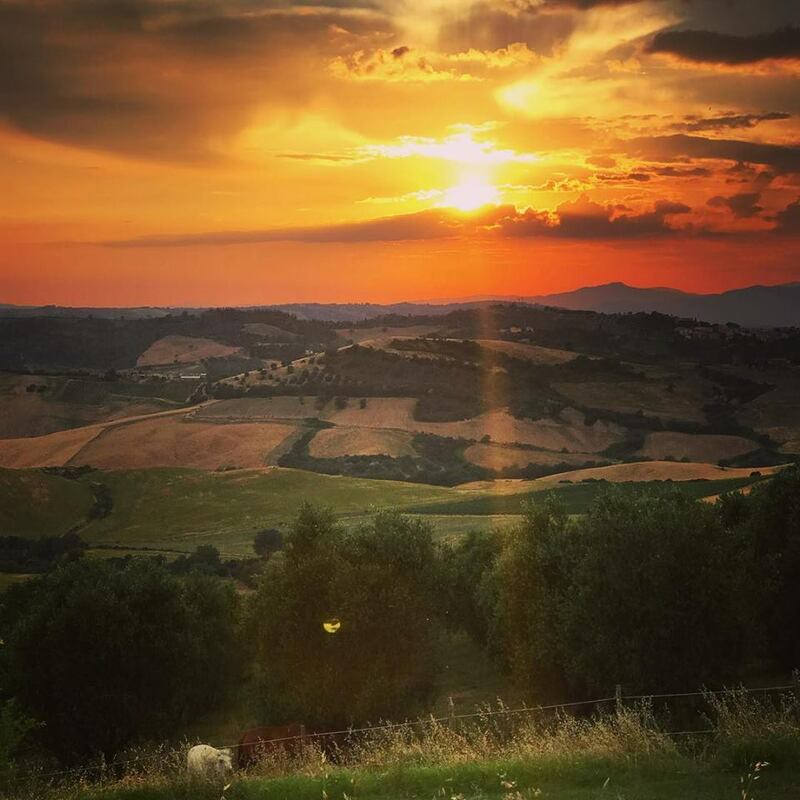 Location in Italy: The Dimora Santa Margherita is a unique location in which to relax surrounded by nature of the famed Maremma region of Tuscany. 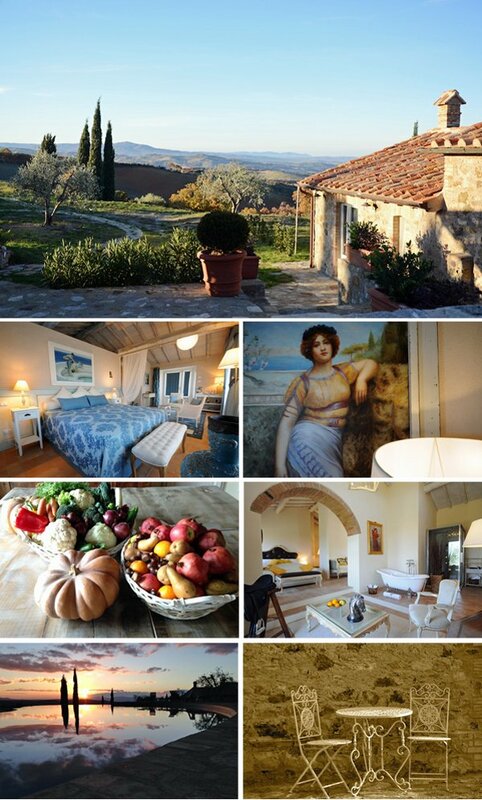 You will find this Boutique Hotel, in the town of Castiglioncello Bandini, in the small hamlet of Santa Margherita which overlooks the vast valleys of Maremma, between the Val D’Orcia and the Argentario area by the Tyrrenean Sea. From this location it is possible to travel to the well known locations of Siena, Montalcino, Castiglione della Pescaia and more. Dimora Santa Margherita will be closed from half of October until half of March.